Here is a rose of infinite charm, continually producing masses of large dusky plum pink blooms, informally quartered and petal filled. 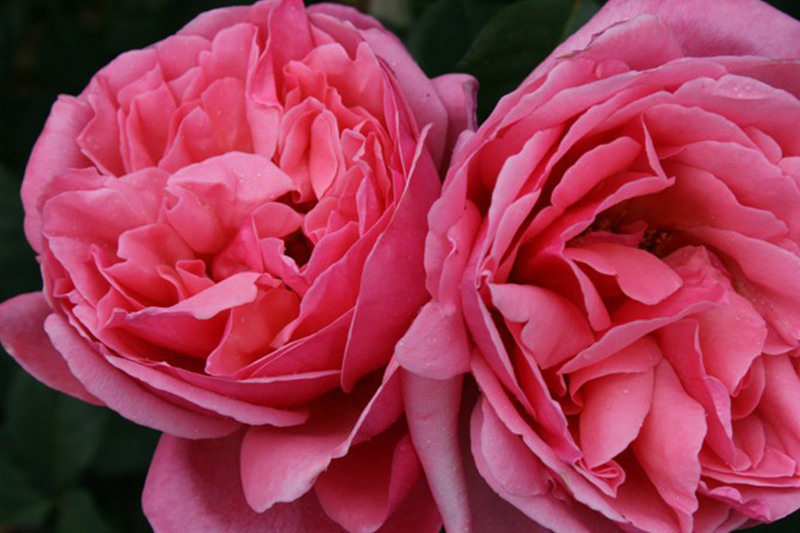 Each flower is perfumed perfection, carrying a heady and heavenly fruity rose fragrance guaranteed to raise the spirits and scent the yard. ‘Forget-Me-Not’ is wonderfully healthy, robustly happy and so easy to grow, ideally suited to garden and pot alike.